The Los Angeles County District Attorney's office said the alleged incident was outside California's statute of limitations. 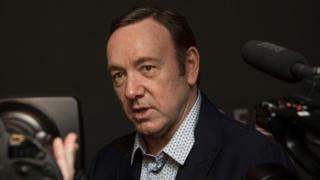 Mr Spacey claimed to have no memory of the events but publicly apologised. He has since issued an "absolute" denial of the other allegations that later emerged. The 1993 accusations against Seagal fell outside the statute of limitations, while Anderson's accuser declined to be interviewed.